Pirate Ship Or Sailing Ship In The Shape Of A Sea Of Clouds Concept. Stock Photo, Picture And Royalty Free Image. Image 39198219. 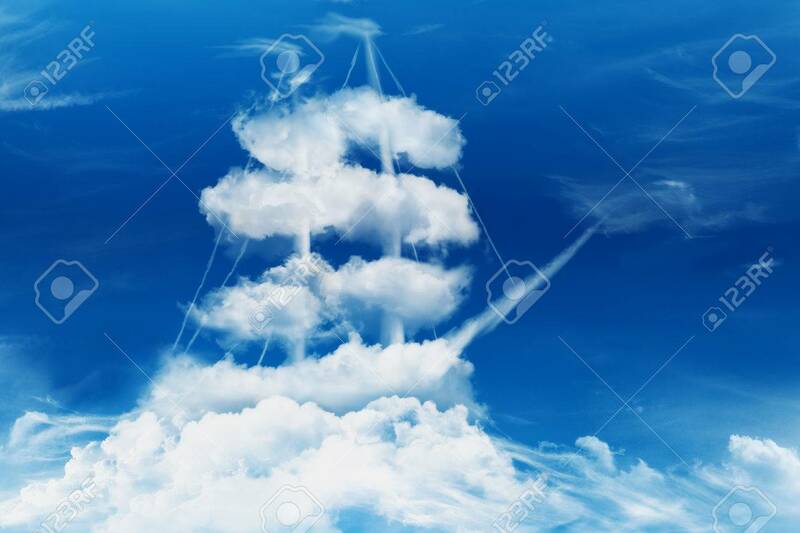 Stock Photo - Pirate ship or sailing ship in the shape of a sea of clouds concept. Pirate ship or sailing ship in the shape of a sea of clouds concept.